Hey everyone, we have been real busy around the shop lately making it tough to stay on top of the website. We are currently going to began revamping the website, adding more content, as well as an online store! You will be able to order right from us, and have the parts drop shipped to your house! You will still be able to come in the shop, get tech help, and order parts direct as well. We have quite a few big projects going on in the shop right now, and we will be updating them starting today. Share this website with your friends, check back for updates on projects, and shoot us an email. Let us know what we should change, or how we are doing. 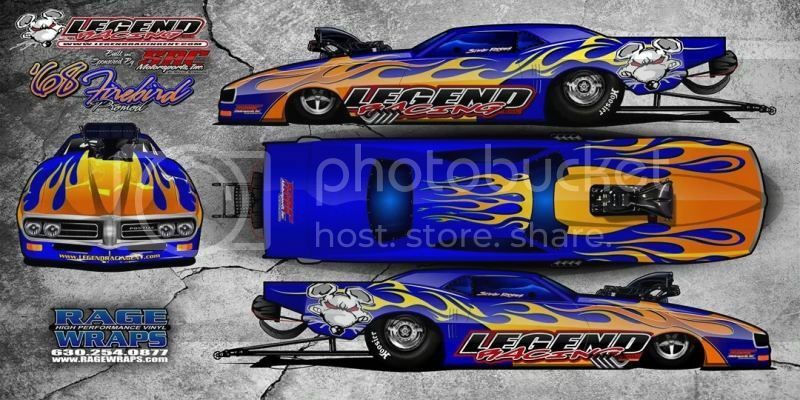 In the mean time, here is a sneak peak at the future of Legend Racing's drag racing plans! And a clip of the radio spot that you will be hearing soon on WLUP 97.9 FM, The Loop!